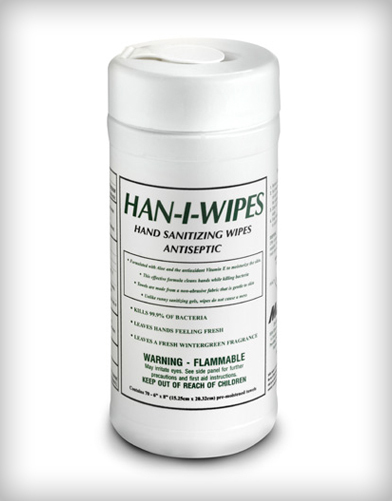 Alcohol-based wipes clean hands, arms, and skin while sanitizing at the same time. 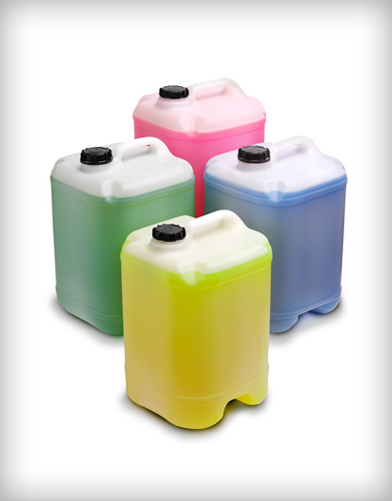 Kills 99.9% of germs in as little as 15 seconds. 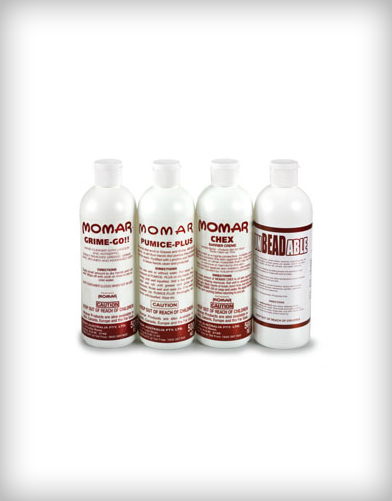 Contains Aloe and Vitamin E to moisturize and condition skin. 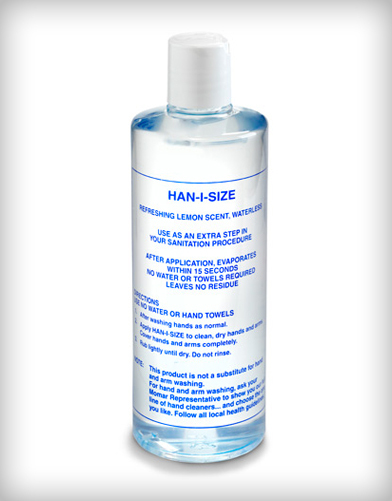 Alcohol-based hand sanitizers are recommended by the World Health Organization for preventing the spread of H1N1 and other disease causing microorganisms.